Global Conference in Doctoral Preparation (GCDP) is a series of open access online web conference sessions in which doctoral students from across the globe share their expertise with other doctoral students about a range of topics of interest in the preparation of doctoral students. The goal of this project is to engage doctoral students in a collaborative mentoring and research collective, and provide a space for doctoral students to present to international audiences and, if desired, move the presentation into a potential publication. As part of the larger GCDP project, presenters will encouraged to turn their presentations into a chapter for possible publication in one of the GCDP doctoral mentoring volumes in preparation. Sessions are presented by doctoral students, and students at all stages of their program are invited to submit a proposal to present. GCDP sessions are intended to offer on-going support for doctoral students, offer them opportunities to present, and to develop their own scholarship and presence as growing scholars in the Academy. Peggy Albers (malbers2@gsu.edu) is a professor in the College of Education at Georgia State University, Atlanta, GA, USA. She teaches literacy and English education courses at the master’s, specialist, and doctoral levels. Her current interests are semiotics, children’s literature, English education and the integration of multi-media into instruction. She earned her doctorate at Indiana University in language education studying with Jerome C. Harste and Carolyn Burke. Four years ago, Peggy originated the idea of offering open access web seminars that would offer GSU doctoral students opportunities to share their ideas and insights regarding doctoral program work and research to each other. In 2014, Peggy extended this project to doctoral students from other universities in the hopes that a large and international collective would emerge from this work. Peggy currently is the coordinator of the PhD program in Language and Literacy at Georgia State University. 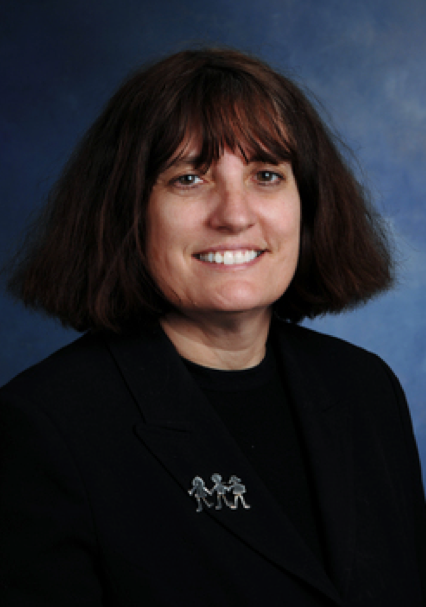 Peggy has published widely in such journals as Language Arts, English Education, Talking Points, Journal of Literacy Research, Journal of Early Childhood Literacy, and The Reading Teacher. She has written or edited three books, the latest one with National Council of Teachers of English entitled, Literacies, the Arts and Multimodality. Her second book, entitled Finding the Artist Within (International Reading Association), addresses the implementation of the arts into English language arts instruction. Her third book, co-authored with Sharon Murphy, is entitled Telling Pieces: Art as Literacy in Middle Grades Classes focuses on the exploration of literacy practices in art classes, as well as a critique of visual arts texts that students create. She has an 2013 edited book for Routledge entitled New Methods in Literacy Research. She is also co-editor of Language Arts, a premiere journal for teachers of literacy and language arts, pre-K-6 which features significant articles on the teaching, research, and theory of language arts as well as podcasts with leading scholars in the field. Across her scholarship, Peggy has presented and written with her doctoral students. When not teaching, Peggy enjoys studying pottery and art at Callanwolde Fine Arts Center in Atlanta, GA. Her work has been shown and sold at local and state pottery shows. She has written for Clay Times, a national journal for ceramicists, and documents the processes of local and international potters through video. Her pottery and sculpture can be seen athttp://www.peggyalberssculpture.com/ or http://www.etsy.com/shop/malbers2. Tuba Angay-Crowder has recently earned her Ph.D. in the Language and Literacy unit at Georgia State University. She taught English in various grade levels in her home country Turkey, and the US. She worked with ESL teachers in England, and the US where she also have been volunteering at teaching English to refugees at International Rescue Committee. Research interests include Second Language Writing, Second Language Teacher Education, Language and Identities, Multimodal Literacies, Academic Literacies, and (Online) Professional Development. She can be reached at tubaangay@yahoo.com. Follow Tuba on Twitter at @tubaangay. Kelli Bippert has recently earned her Ph.D. at the University of Texas at San Antonio in Interdisciplinary Learning and Teaching. Her focus is in reading and literacy, and research interests are in digital literacy and multimodal learning. Angela Layton-Coşguner is a Ph.D. candidate in Educational Psychology at the University of Missouri-St. Louis. She enjoys teaching students of all ages and many different nationalities. Most recently, she has taught English language arts to elementary school children in a Spanish-English bilingual program. Her research focuses on language and literacy education, especially second language education and biliteracy development of children and youth. Christi L. Pace recently earned her Ph.D. in the Language and Literacy unit at Georgia State University. Her research interests include strategies for instructing and assessing student writing and pre-service teacher development. She can be contacted at cpace4@student.gsu.edu. 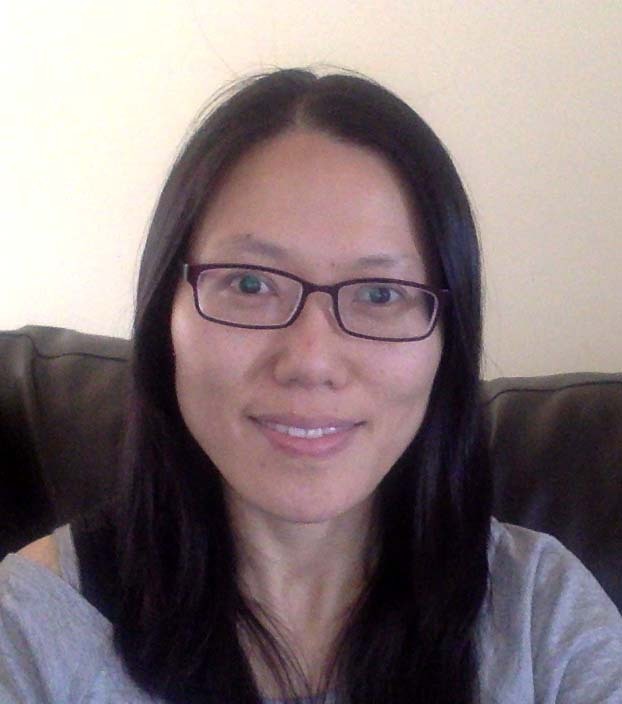 Sherrie Lee is a full-time doctoral student at the University of Waikato in Hamilton, New Zealand. She is interested in examining the identities of language and literacy learners, in particular, how social relationships, competing discourses and literacy brokering contribute to a learner’s identity. Her other research interests include multiliteracies and educational technology. Myoung Eun Pang is a third-year doctoral student in the Language and Literacy unit in the College of Education at GSU. Her research interests include ESL/EFL learners, reading, multimodal literacy, identity, web-based study groups, and teacher professional development. She can be contacted at mpang2@student.gsu.edu. Sarah Marjan Turbull is a doctoral student in the Language and Literacy unit at Georgia State University. Currently, she teaches full-time in the Atlanta metro-area. Her research interests include critical literacy, multimodal literacy, teacher education, and reading education instructional strategies. She can be contacted at swilliams99@student.gsu.edu. Elisa Waingort is a doctoral student at School of Education, University of Australia at Adelaide. She teaches ESL at Academia Cotopaxi, and takes a role at the Elementary Section Steering Committee, NCTE. 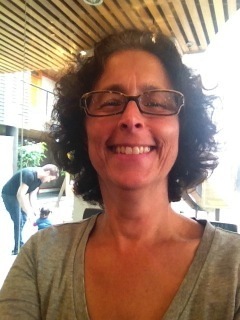 Her research interests include teacher learning, collaboration and autonomy; whole language and ESL; writing for learning across content areas; using social media as professional learning. Huan Wang is a full-time doctoral student in the program of Teaching and learning with Language and Literacy Concentration at Georgia State University. Her research interests include multimodal literacies, digital literacy practices, TESOL and teaching English as a foreign language education. She got her MA at Whittier College in California in 2009. She is a certified teacher of English language and literacy in China, and she has been teaching English to college students in China for seven years before she came to pursue her PhD in GSU in 2013. She can be reached at hwang45@student.gsu.edu.